~ ~ ~ EPC Updates ~ ~ ~: The "Minnesota Marker"
Yesterday, at the Minnesota Governor's Homeland Security and Emergency Management Conference in Brooklyn Center, Minnesota, an innovative way of marking recreational trails for emergency response was formally revealed for the first time to the state's greater Emergency Management community. Developed by the Twin Cities geospatial nonprofit SharedGeo under a research grant from the University of Minnesota, the nearly four-year project included ongoing review by a team of Federal and State geospatial and first response experts. Additionally, as the way to ensure end user utility and adoption of the final product, SharedGeo relied heavliy on the input and ideas of an expansive collaborative community focus group in Minnesota's Arrowhead Region. Out of this process has come the nation's first trail marker that conforms to Federal and State signage design standards, is locationally unique no matter where it is installed in the United States (or world), and provides a way for responders to quickly navigate to an incident site by doing nothing more than entering the sign's reporting identifier directly into a GPS unit or hand-held app. 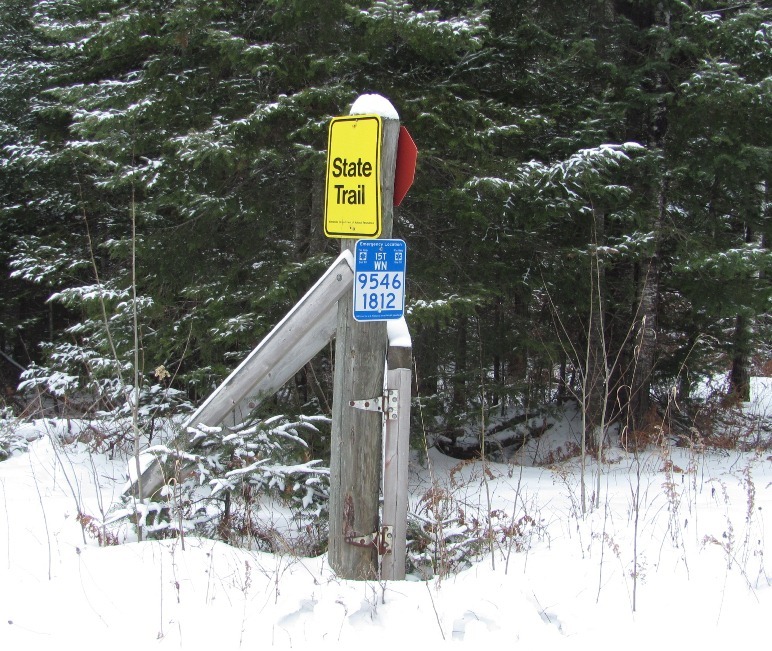 Best of all, the sign's format is based on the U.S. National Grid - the National Search and Rescue Committee (NSARC) standard for all land based Search And Rescue (SAR). Find below a link to the draft informational brochure that is being distributed to the general public during the final phase of testing, as well as a link to fast facts about the sign's features. Over the coming months, SharedGeo plans to release additional documentation and technology that was developed to support the project.